Thanks to everyone that came out for our November meeting! 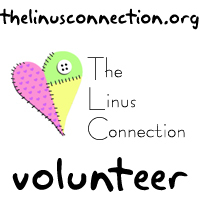 We had a fantastic number of volunteers present and we were able to fill all of our blanket requests. Show & Tell was extra long and we got to see some fantastic blankets, so be sure to check out the photos below. 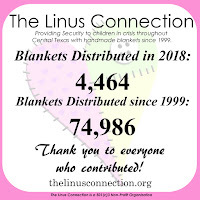 We have recently had an abundance of baby blankets coming in, and while that is always a good thing, we continue to be in need for blankets for older children. Sometimes that is as much as another few rows on an afghan or another 12" on a quilt. 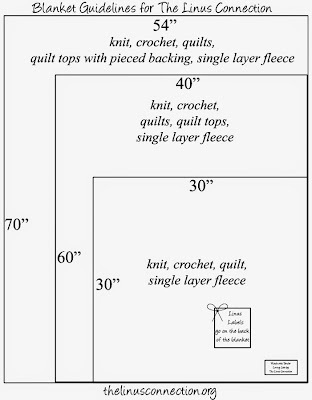 Visit the Blanket Specification page for full details on blanket sizes and requirements. 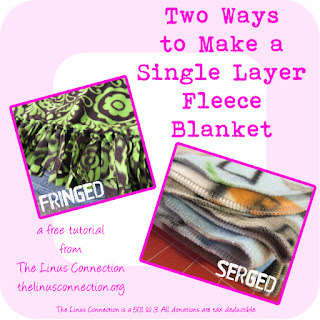 This page has everything you need to know for yarn blankets, quilts, quilt tops and fleece blankets! We are scheduling Demos for 2013! 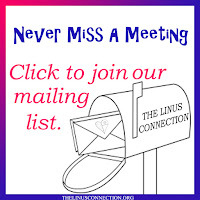 Please email us to schedule your demo. December - No Demo, volunteers please bring holiday treats to share! Please note that Demo topics are subject to change. Please check the right side menu of our website for the most up-to-date Demo information. Blankets were shown and donated on November 17, 2012. They are not necessarily being shown by the person that made them. Wow, so many quilts and afghans! Way to go ladies!!! All are beautiful.